Hi friends, how are you today? I hope your week is going well so far. I’m not going to be very original here, because, well, Wednesday is book tag day for a few weeks now…No worries, I still got some things in stock to surprise you ! To prove this to you…I’m taking you on a deserted island. Without books. Noooo. I’m kidding. Just in a deserted island. No books would be too crazy. 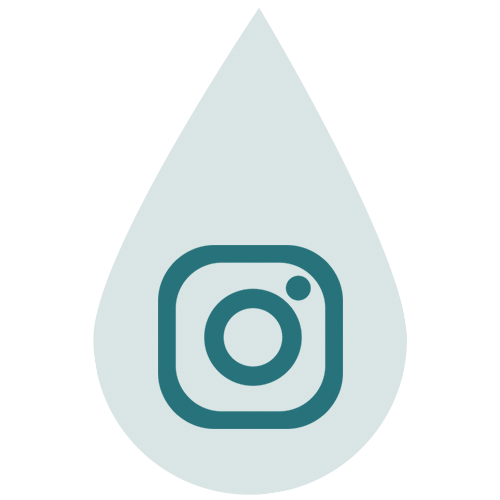 Water — A book you simply cannot live without. 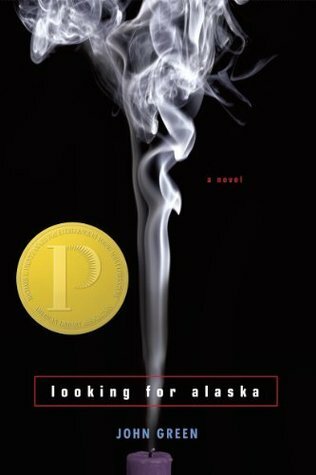 I’m going to be VERY obvious here, and I apologize, but I have to go with Looking for Alaska for this one. John Green is my favorite author and this book is just, my favorite of all times. Food— A book that is a close second on your favorites list. 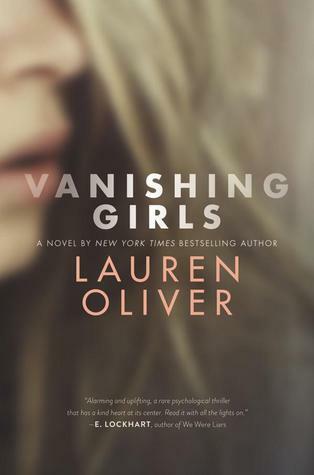 Lauren Oliver is one of my favorite authors, too, so I’m definitely thinking about her and her latest book, Vanishing Girls. It BROKE my heart, but I think I’m okay with it. Or, not really. Anyways, it just was so good, and I can’t wait for her next book to come out. Shelter — A book that makes you feel at home and safe. 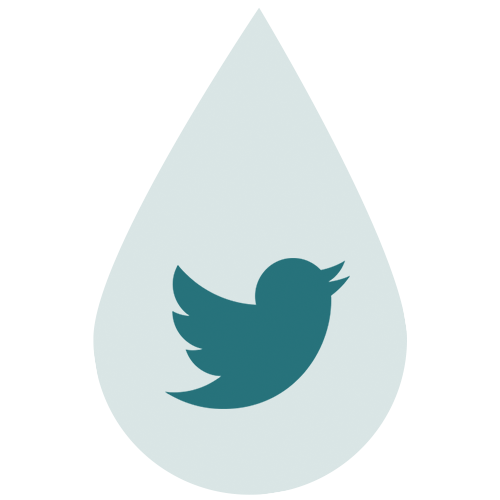 Anything cute and contemporary, I guess, (because I’ll spare you the two I just quoted before). I love Jenny Han, and Morgan Matson’s books, their books always put a smile on my face, their characters are SO relatable and, I don’t know, I just love them. 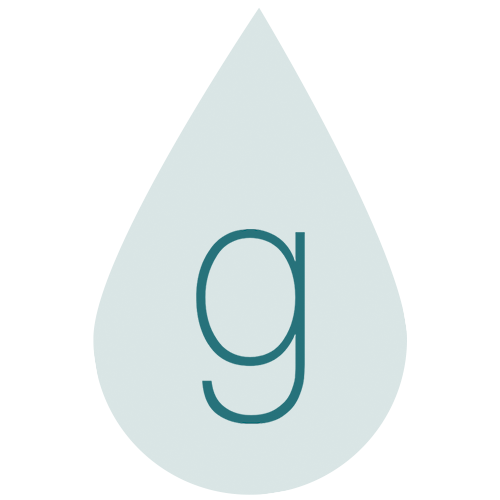 Flare Gun — A book you would recommend to someone who doesn’t read. 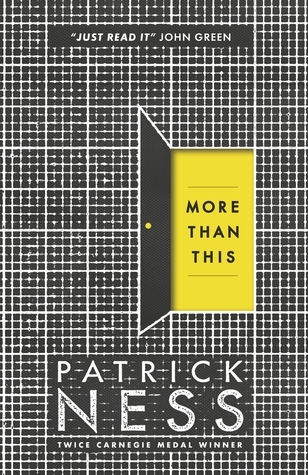 I want to go with Patrick Ness for that one, and especially the wonderful More Than This. The plot and the story will drive readers crazy (it certainly had that effect on me), so I’m guessing non readers will either think, WHAT IS THIS BOOK, or … well, what IS this book. Either way, they should love it, and so should you. Matchsticks — A book that warms your heart. 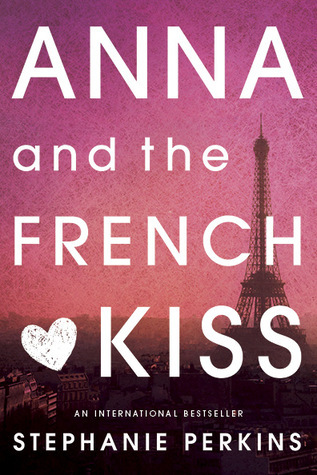 An obvious choice, Anna and The French Kiss, because Stephanie Perkins does know how to write a story that will melt your heart. 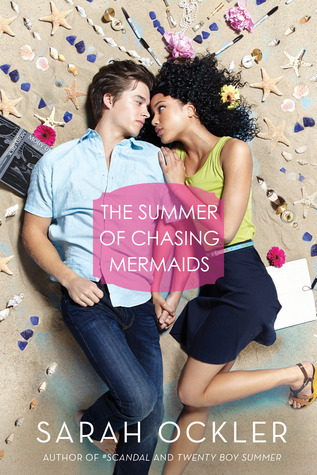 But I want to say, The Summer of Chasing Mermaids, too, because that book made my heart melt EVEN MORE, the writing was fantastic, and it’s one of those books I want to hug. Compass — A book that directed you towards your love of reading. I can’t remember, I held books in my hands as a baby…. I’ll go with The Hunger Games maybe, because I think that’s the book that directed me towards my love of reading YA, and opened my eyes on how MARVELLOUS this genre is. Since I’m not sure who’s done this tag, or not, well, YOU are doing it. Yes, ALL OF YOU guys who feel like it, I’d love to read your answers and your struggles at picking out only a few books when we all know we want ALL THE BOOKS. Wow, I think we are definitely connected on some level… on a bookish level, haha! SO happy you picked out the same book! 😀 And I love that you love this John Green book, too. I love it too much for words ❤ Thank you so much Geraldine, you're the sweetest! Hmmm… ONE book… Marie, this here is a hard question you’re asking. There are just so many books I love! I’ll get back to you once I’ve chosen ONE. Good choices! Lauren Oliver is one of the embarrassing gaps on my YA bookshelf. I have never read any of her work. I am a bad YA-er. Well, I’m happy then 😉 Those two books are awesome, I really hope you’ll read them, and love them as much as I did! 😀 Ohh, that’s good to know, and especially since you’re choosing the last book…it means that it’s a great ending! I’m always scared that the last book of a series I love ends up disappointing me! They’re in my to-read list, along with about a hundred others. This is what I mean when I say it keeps getting longer, every day there’s something else added to it. I hope I enjoy them as well, as much as I love fantasy books I do think contemporary YA is my second favourite genre, which I’ve realised after posting this weeks TTT post! 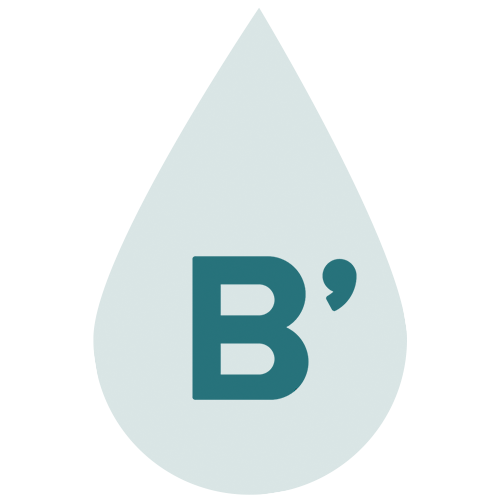 I try and keep track of my to-reads on Goodreads but I never can. My to-read list on there is under a hundred books but in reality it’s probably closer to 200 with all the new releases coming out this year! Yeah I’ve read series like that, the first books are always amazing, and you wait ages for the last to see how it all ends and it’s just kind of disappointing 😦 part of me thinks it could be because I hype it up in my head way too much but there is one or two series where the book just wasn’t as good as the previous ones. Oh my god, yes. I’m not sure if it’s just since I actually started my blog or what but I’ve noticed so many more amazing books being released this year that I am dying to read! The best feeling in the world though is when you hype a book up and it exceeds all you expectations 😀 but yeah for every book where that’s true there’s another one or two where it isn’t. It can be seriously disappointing! My book buying budget has certainly gotten a lot bigger since I started blogging, but I discovered one of my new favourite series through WordPress as well so there’s that 😀 in the end definitely for the best! Yeah, I’m a pessimist as well but I still feel disappointed if a book doesn’t live up to its hype, even though I know it’s probably because my expectations were probably too high! You’re right, it just feels like the book wasn’t just Worth all of the fuss, and it’s annoying! Yeah, especially if you’ve been waiting for it to be released for a long time as well, just adds to the disappointment. Awesome post! 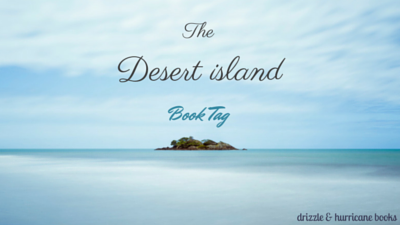 I just started a book blog and I am going to have to do this tag on my book blog! It seems like a lot of fun! I finally did it! It was kind of hard thinking of all the books I have read, but I did it! Here is the link if you want to check it out! I think I might do this tag because I love it! There are so many great books in this tag (and quite a few I haven’t read). ONE BOOK? THAT IS A TORTUROUS QUESTION. How could I possibly ever pick one book? I would have to think on that for a bit… What would you take? Oh yes yes yes, DO it, I’d love to read your answers! 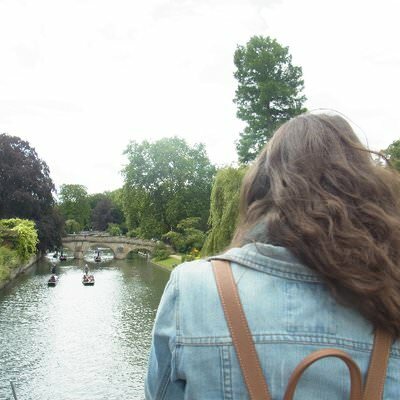 I know, I’m cruel, haha, to be honest I’m not even sure myself what I would take… maybe my favorite John Green book… but just ONE book, that’s crazy, I would have to take all of them I think, haha! I’ll might be doing it sometime soon 🙂 It seems so fun and awesome! You’re welcome! 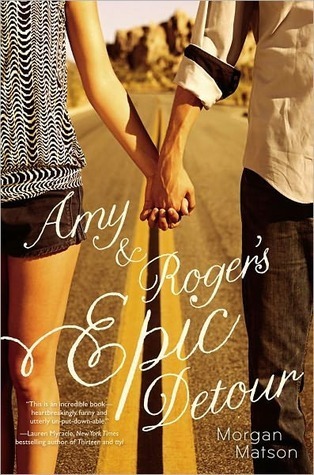 I also like that you chose Amy and Roger’s Epic Detour, but somehow Since You’ve Been Gone makes me feel even more at home. Same here! And her new book! I really need that too!!! 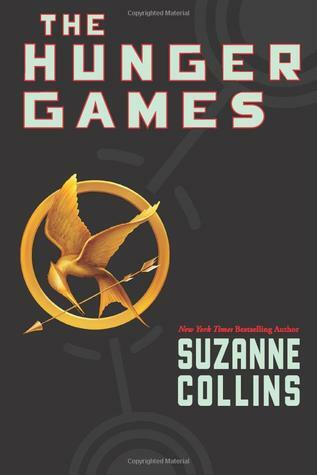 I read books before too, but Hunger Games was definitely a turning point for me in terms of genre. More Than This is a book I’ve been meaning to read for a while but everytime I think about buying it, I chose something else instead (what is wrong with me?!). I actually have all of these on my TBR (besides Hunger Games, which I already read). Hmm, one book to a deserted island huh? That’s such a tough question! I’m trying to think of one that I could enjoy over and over… Probably one of the HP books but I’m not sure which one – its been so long since I read them. Not the first one because it’s too short. Maybe Goblet of Fire? Maybe even the very last one haha. I love that More Than This made it into this tag! haha no books would be crazy!! I’d have to be really lame and go with the complete works of Shakespeare cos not only would I never be bored, but I would also be able to entertain myself by putting on loads and loads of one woman plays :p hours of fun! 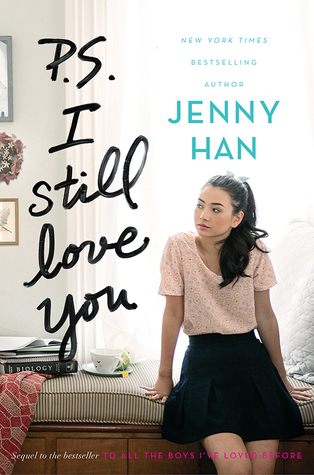 :p Great post!And Jenny Han and Anna and the french kiss are fantastic choices! !